You Thought Your Friends ZL1 Camaro Was Cool? 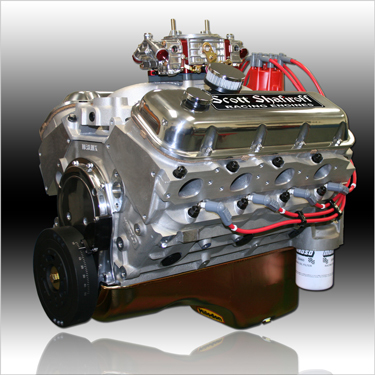 Wait Until You Pop The Hood On Your Camaro And Show Eveyone What 540 Cubic Inches Of All Aluminum Big Block Power Looks Like! !